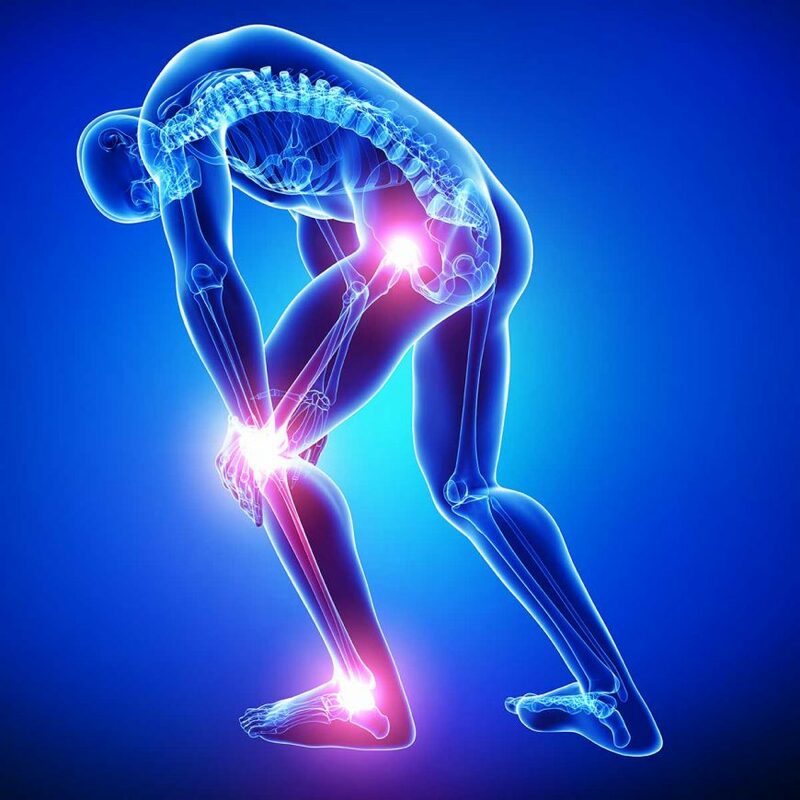 Gulf Coast Orthopedics: Don’t let arthritis stop you. Don’t let arthritis stop you. Many people start to feel pain and stiffness in their bodies over time. Sometimes different joints may become hard to move and may become swollen. These could be signs that you may have arthritis. Some signs of inflammation include redness, heat, pain, and swelling. These problems are telling you that something is wrong. Joints are places where two bones meet, such as your elbow or knee. In an arthritic patient, joints become irregular and painful. It’s true that arthritis can be painful. But there are things you can do to feel better. There are several types of arthritis. Two of the most common ones are osteoarthritis and rheumatoid arthritis. Osteoarthritis is the most common form of arthritis. This condition usually comes with age and most often affects the fingers, knees, and hips. Sometimes osteoarthritis follows an injury to a joint. Another common type of arthritis, gout, is caused by crystals that build up in the joints. It usually affects the big toe, but many other joints may be affected. Make an appointment to see us at Gulf Coast Orthopedics. Only a doctor can tell if you have arthritis or a related condition and what to do about it. It’s important not to wait. You’ll need to tell the doctor how you feel and where you hurt. The doctor will examine you and may take x-rays of your bones or joints. The x-rays don’t hurt and aren’t dangerous. You may also have to give a little blood for tests that will help the doctor decide what kind of arthritis you may have. After the doctor knows what kind of arthritis you have, he or she will talk with you about the best way to treat it. An over-the-counter medicine can sometimes be used to relieve the pain of arthritis. Other times the doctor may give you a prescription for medicine that will help with the pain, stiffness, and inflammation. The prescription may include medication to take orally or perhaps a cream to apply directly to your aching joints.